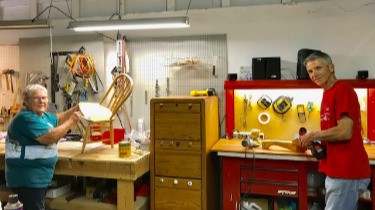 EChO Resale Shop is Fun with Over 10,000 feet of Merchandise! Are you someone who wants to give a little time to make a big impact in the lives of others? Would you like to do something satisfying with your free time to improve the lives of members of our community who are less fortunate? 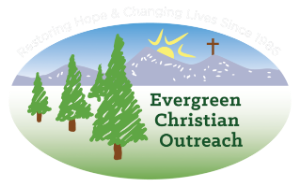 If you would like to volunteer at EChO Resale Shop please contact Mary Petrich, Volunteer Services Director at 303-670-1796 mary@evergreenchristianoutreach.org. 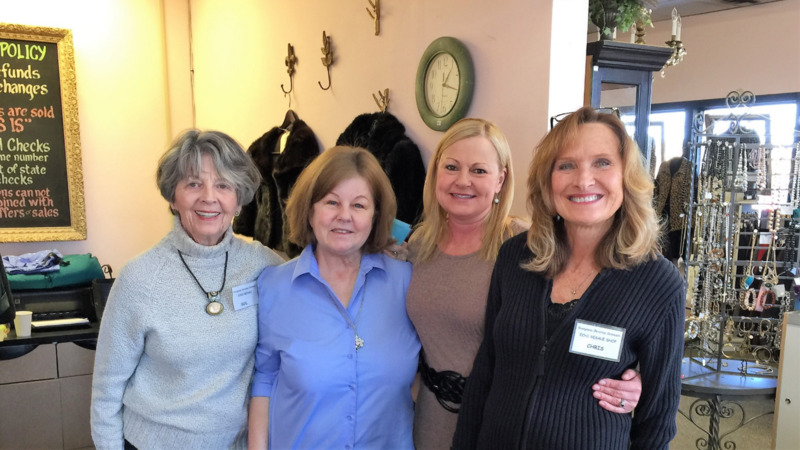 EChO Resale Shop is great way to give back to the community while making new friends.